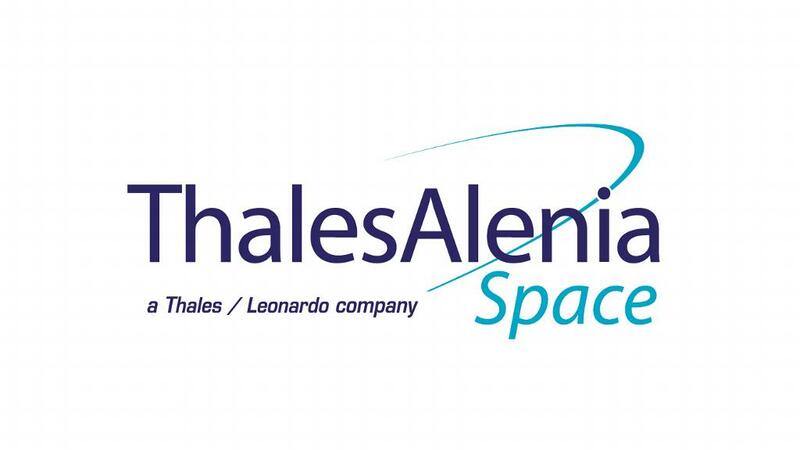 Thales Alenia Space is the Project Coordinator for GRICAS H2020 project, in charge of both the Project Management and the Technical Management. CNES is a pivotal player in Europe’s space programme, and a major source of initiatives and proposals that aim to maintain France and Europe’s competitive edge. It conceives and executes space programmes with its partners in the scientific community and industry, and is closely involved in many international cooperation programmes—the key to any far-reaching space policy. 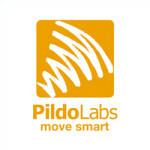 Founded in 2001, Pildo Consulting SL (PILDO Labs) is an engineering company specialized in delivering top of the edge technology within the aeronautics, ITS and space sectors. 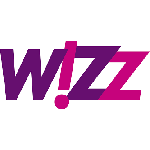 Our team is multicultural, young, creative, energetic, interdisciplinary and with a solid background in technology. 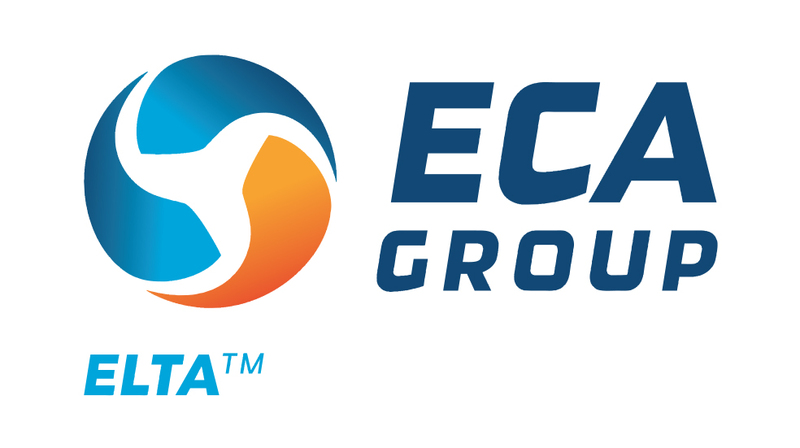 ECA Group with its subsidiary ELTA develops, markets and provides through-life support for electronic equipment and systems for use in harsh environments. ELTA’s Head Office is based in Toulouse, France. 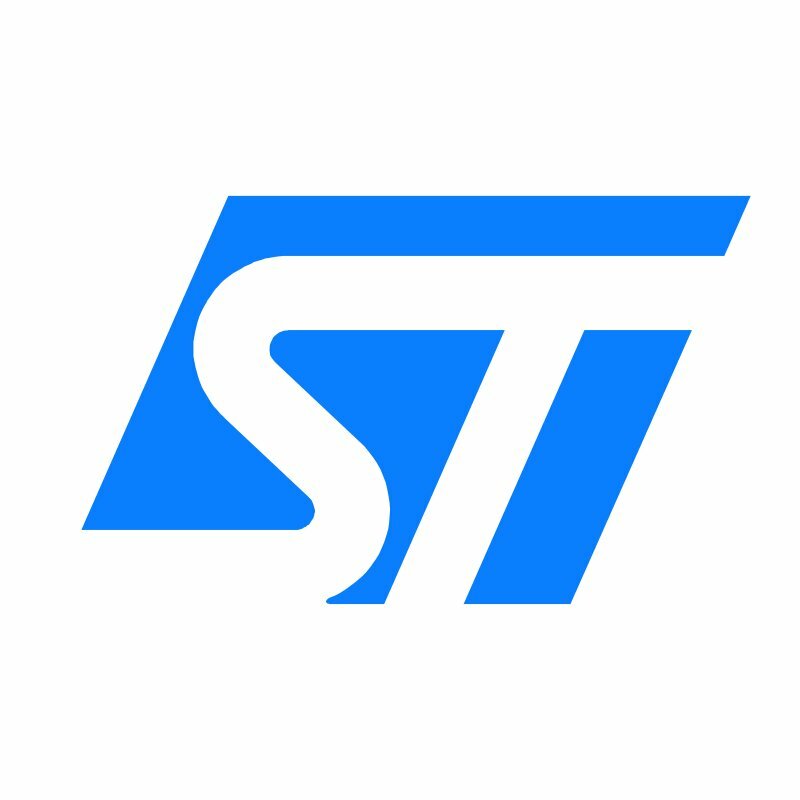 Building its reputation and skills on equipment with the highest safety levels, ELTA has established a leading position in global markets, evolving and strengthening its business through a customer-centric approach. Recognizing the strategic significance of the deployment of its initiatives and the importance of involving all of its business activities, ELTA has established a dedicated organization which has evolved and grown stronger over recent years. 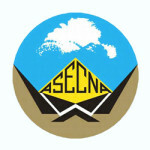 ASECNA (Agency for Aerial Navigation Safety in Africa and Madagascar) is an international public institution governed by the Dakar Convention revised in 2010, with legal personality and with a financial autonomy. 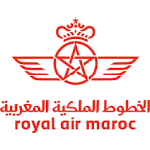 Its a perfect model of cooperative management of airspace in Africa. 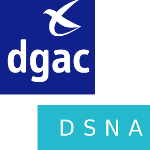 His mission is the Safety of Air Navigation and the provision of air navigation services in the airspace route, the organization of these airspace and air routes in accordance with ICAO provisions, publication of aeronautical information, forecasting and transmission of information in the field of aeronautical meteorology, the implementation of a system safety and quality management in accordance with the standards and recommended practices of the International Civil Aviation Organization (ICAO). 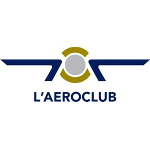 Created in 1953 and today with more than 1000 partners , the Aeroclub of Barcelona-Sabadell is the major aeroclub of Spain. 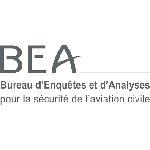 Established in 1946, the BEA is attached to the French Ministry of Transport. Today it is placed under the direct authority of the Minister and operates with a distinct budget. In order to guarantee the independence of the investigation, the BEA can neither receive nor request instructions on the conduct of investigations.